The overall goal of your discipline strategies should be for your child to learn self-discipline. Kids with self-discipline are able to make healthy choices even when their parents aren’t standing over their shoulder telling them what to do. Children who develop self-discipline are more likely to live happier lives, according to a study published in the Journal of Personality. Research indicates that people who have self-discipline experience less conflict and less emotional distress in life. Self-discipline is one of the six life skills your child should be learning through your discipline practices. There are several areas in life where kids should develop self-discipline in order to grow up to become healthy, responsible adults. Kids need to develop self-discipline when it comes to living a healthy lifestyle. Kids should understand the importance of getting adequate sleep, eating a healthy diet, and exercising regularly. When children develop self-discipline in regards to taking care of their bodies, they are more likely to live a healthy lifestyle as an adult. It’s important for your child to know that he shouldn’t eat 10 cookies because it isn’t good for him, not simply because “Mom says junk food is bad.” A child with healthy self-discipline will be able to use willpower to make healthy decisions for himself, even when he doesn’t feel like it. Kids who develop self-discipline with work are more motivated to do their chores and complete their school work. When they grow up, they learn to show up for work on time and put effort into their job. They’ll be more likely to take pride in their work when they have self-discipline. It’s important to role model how to behave responsibly in regards to work. If you tell your child to read more often but he’s never seen you pick up a book, your words aren’t likely to be effective. Show your child how to behave responsibly. When kids develop self-discipline in terms of social skills, they behave less impulsively. They don’t blurt things out inappropriately and are able to think before they react. Children with self-discipline are likely to use manners and behave more politely. This helps children develop and maintain friendships. They are also less prone to participating in gossip or joining in when others are teasing another child. Instead, self-discipline helps children resolve conflict peacefully and provides them with more opportunities for positive social interactions with peers. Kids who learn self-discipline with money are able to save and spend wisely. This is an important skill that can help your child make wise financial decisions throughout his life. It’s best to start teaching children about wise money habits as early as possible. Teach self-discipline by giving your child a chance to earn an allowance. Establish rules about your child’s spending habits and show him how to establish financial goals. When children learn self-discipline with their emotions, they learn how to express their feelings in healthy ways. It’s important for kids to know how to cope with upsetting feelings such as disappointment, anger, frustration, and embarrassment. Kids also need to learn how to manage positive feelings, such as excitement. Sometimes, children misbehave because they can’t contain their excitement or they brag to friends because they want everyone to know how great they did. Teach your child healthy coping skills to manage his emotions in a socially appropriate manner. Self-discipline with time management can be a difficult skill to teach in today’s world. 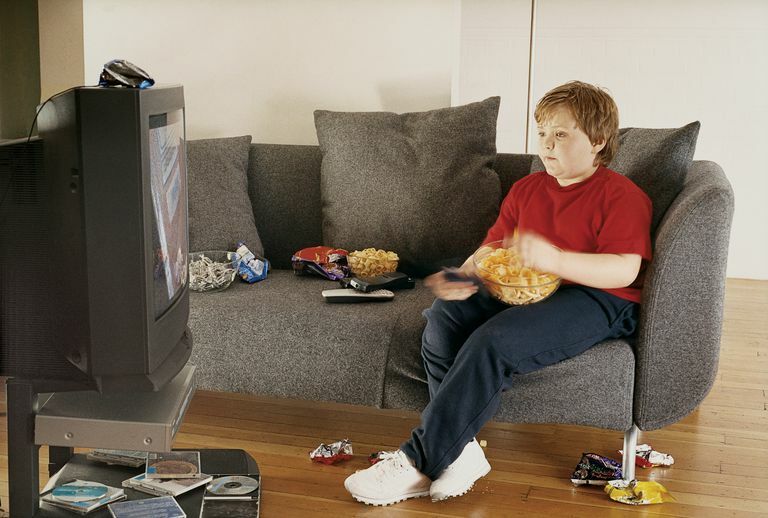 Fast-paced TV shows, video games, and computers often serve as distractions to children when they’re trying to get something accomplished. Learning how to manage their time wisely helps children succeed in many areas of their lives. Children who have successfully learned to use their time wisely are more likely to be successful at school. In adulthood, they’re more likely to be successful with relationships and with their jobs.